Facing challenges in your relationships, career, health or well-being? Worried important life goals seem to be slipping away? Whether you're faced with day-to-day irritations or facing a larger setback, sometimes life can test your strength and endurance. 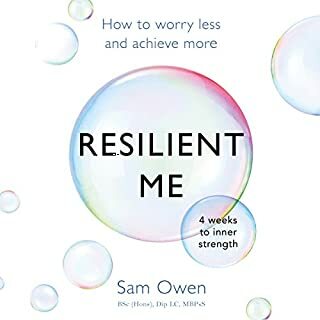 But there is a simple and effective way to building your resilience in the face of adversity, making sure that you can bounce back from them stronger than ever before and go on to achieve your goals and lead a happier, more fulfilled life. 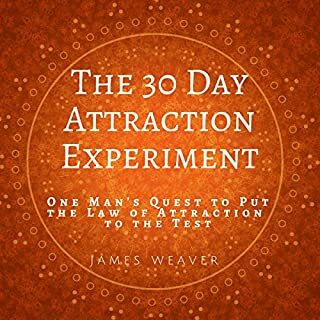 Self-help and success literature junkie James Weaver puts the law of attraction to the test in a 30-day law of attraction experiment. 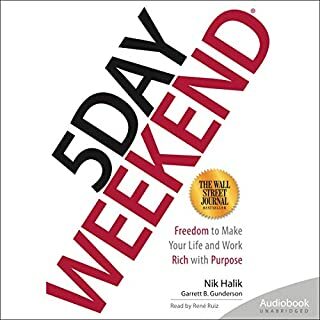 The author discusses why he chose this experiment, what the experiment entailed, what he attracted, and what he learned during these 30 days. The results are honest and inspiring. 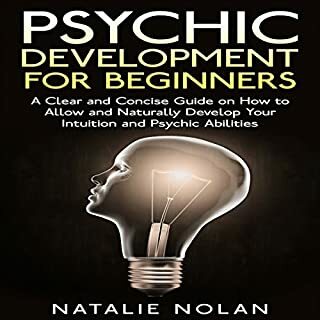 This work will be appreciated by those with little to no knowledge of the law of attraction and those well acquainted with this universal law. 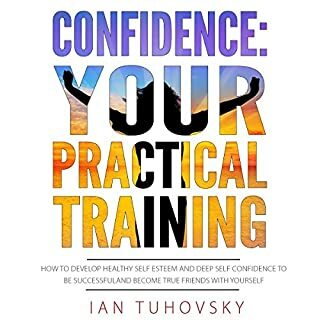 Lack of self-confidence and problems with unhealthy self-esteem are usually the reason why smart, competent and talented people never achieve a satisfying life, a life that should easily be possible for them. Think about your childhood. At the age of four or five, there weren't too many things that you considered impossible, right? You weren't bothered or held back by any kind of criticism; you stayed indifferent to what other people thought of you. I’m about to share with you a simple habit that can help improve your financial situation. 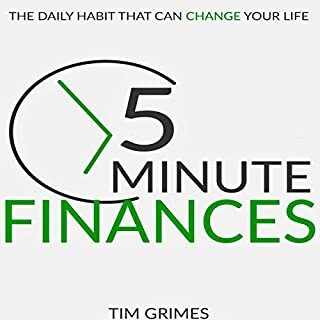 It will only take up about five minutes of your day, and should reduce the anxiety you feel about money - while making more of it come into your life. It’s an unusual habit in many ways, but one thing in particular stands out: It’s ridiculously easy. 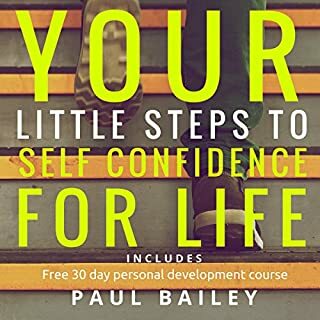 Includes a Free 30 Day Personal Development Course "Little Steps"
This is a collection of blog posts that I have written for a number of different personal development websites. I've reordered them into a more logical sense to make it easier to find the help that you need. 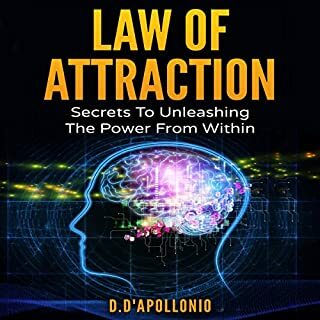 The law of attraction is something almost everyone has experienced, on a conscious or subconscious level, at one time or the other. Do you doubt this immutable fact? Consider this; look back to all those times when you were thinking about someone, your phone started ringing with the person you were thinking of on the other end of the line, or the time when you were thinking about someone, and out of nowhere, you bump into the person on the street. 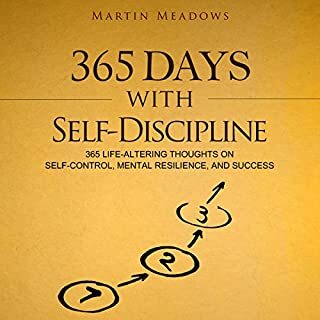 Change your thinking, change your habits, change your life - tested LOA Secrets for everyday people! 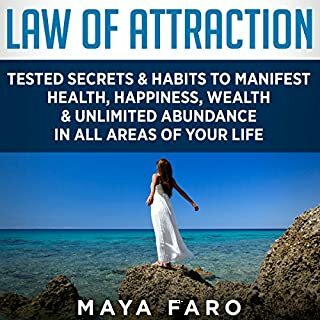 Do you want to learn more about Law of Attraction but don't know where to start? Confused when it comes to LOA information overload? Maybe you tried to visualize, meditate and do affirmations, just like gurus preach, but you still don't see the results you desire? This audiobook will challenge you to rethink your life and what is really important to you. 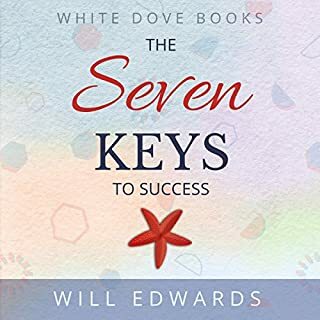 The 7 Keys to Success contains an important message - it is time for you to wake up and start living the life you were born to live, and to do that, you need to acquire these seven important keys. By living the life you were born to lead, you will not only go on to achieve great success, you will also know that inner peace that comes from living a life that truly matters. 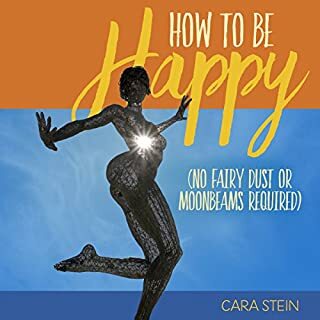 This book contains 10 steps on how to be happy. By following these steps, you will learn how to have a happier life. And it's probably a lot easier than you imagine. A lot of people think that happiness is something you have to be born with. Don't fall for that happiness myth! With a few simple actions, you can increase your life-satisfaction and create a life of joy. 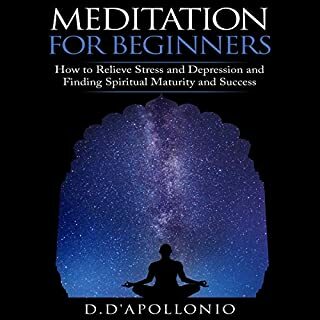 In this meditation guide for beginners, we shall discuss and understand everything you need to know about meditation before you start practicing it and how best to meditate to reap the amazing benefits meditation has to offer. Are you ready to regain your life? And are you sick of being debilitated by hypertension, sleep apnoea, diabetes, chronic pain, and other health issues? Well, you've definitely come to the right place; that's for sure! 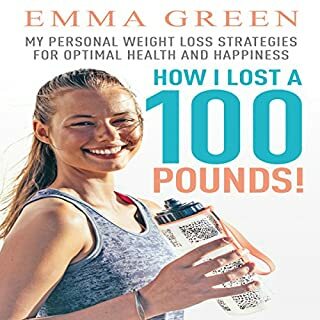 Hi, my name is Emma Green, and over the course of two years, I've lost over 100 pounds (just over 45 amazing kilos). Actually, I've come to realize that losing weight is hard, especially if you don't know exactly what to do or how to do it. The real breakthrough with my weight loss came to me when I found out about some real truths. 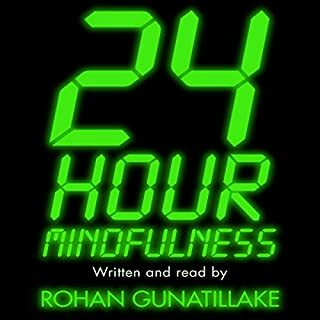 A fresh new take on modern meditation, 24 Hour Mindfulness shows what life is like when mindfulness becomes something we can do wherever we are and whatever we are doing. 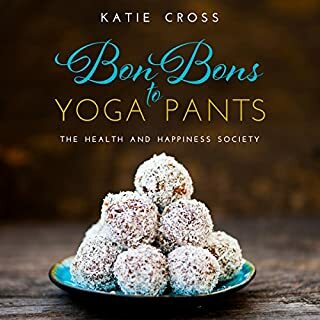 This audiobook presents 16 different exercises to help us bring that little bit more awareness, calmness and kindness to even the busiest of days. True happiness can be yours! Discover the real meaning of karma and how to understand and use the 12 universal laws. 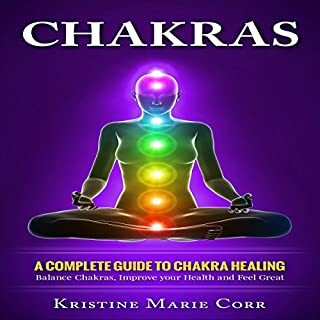 This book contains everything you need to know about the true meaning of karma and how you can live your life full of abundance and happiness. Once you understand how the 12 laws of karma work, you'll have the knowledge and power to harness, create, and appreciate whatever happiness you desire for your life. George Bernard Shaw once said, "Life isn't about finding yourself. Life is about creating yourself." That is exactly what understanding the universal laws of karma can help you accomplish. Create the happiness you desire - no one is going to do it for you. Karma often raises many spiritual questions and is almost always misunderstood. 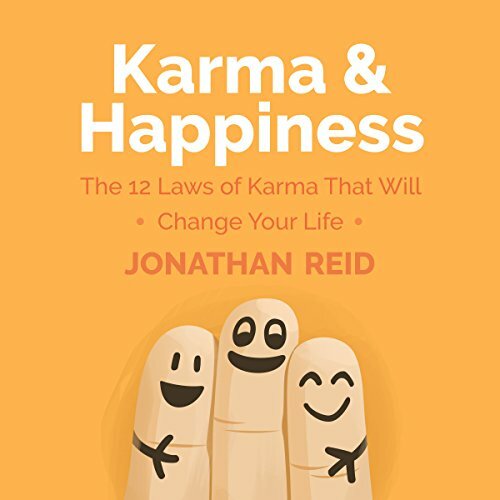 This book breaks down the 12 laws of karma for you and clearly describes what each one of them are and how you can apply them immediately into your daily life. Thanks for writing, editind, and narrating this book and share with the world. I felt myself very happy, full of energy and peaceful while I was listening to the audiobook. I decided to buy a papercopy of this book and think that it is on of the books that needs to be reas again and again in time. Short , to the point and the narrator’s pronouncation is crystal clear. This is exactly what I needed at this point in my journey. I keep hitting the same road blocks in my life with different circumstances and players but similar patterns. Now I have some tools and peace of mind as I know I can finally heal and change this. What about Eddie Leonard Jr.’s performance did you like? The narration of Eddie Leonard is a great! The quality of the voice makes the book alive and impressive! I listen in 1 sitting because its interesting to listen.. It's a great book and very easy to relate to. I often give away copies of The 12 laws by Jonathan Reid. . . . . . I am now going to be recommending this book as well! In twelve laws, I like the law of change, it literally means that you will change for good in order to have a happiness within you. I am looking forward to more books by this author! Yes, I would recommend this audiobook. What does Eddie Leonard Jr. bring to the story that you wouldn’t experience if you just read the book? "When you think everything is someone else's fault, you will suffer a lot. When you realize that everything springs only from yourself, you will learn both peace and joy." Karma of Success will not bowl you over with innumerable insights, just a few well chosen insights. Jonathan Reid key message is uncluttered and his book reflects it - "I like simple." 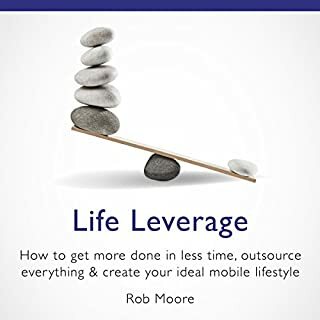 The Karma of Success is about doing and the first rule for his readers is to leave the reasons for not being wealthy behind. What is written in the Karma of Success is deceptively simple - read all you want, but it's the doing that counts! Do not waist your money on it- nothing in that book worth recommending.